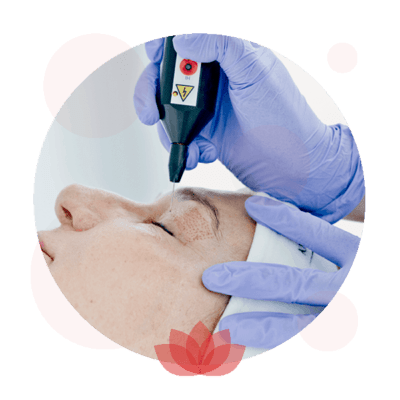 The Plasma IQ treats the area beneath the skin and alters the structure, generating new skin and collagen cells, whilst the top layer of skin acts as a protective barrier to the process happening beneath. 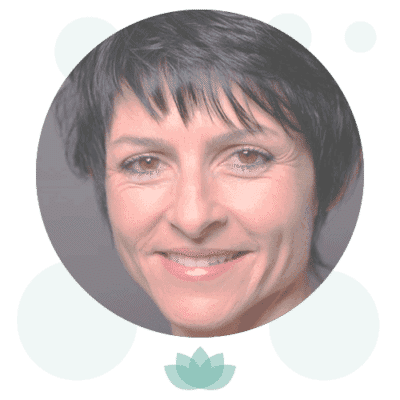 The results following a Plasma IQ treatment can last years or may be permanent. 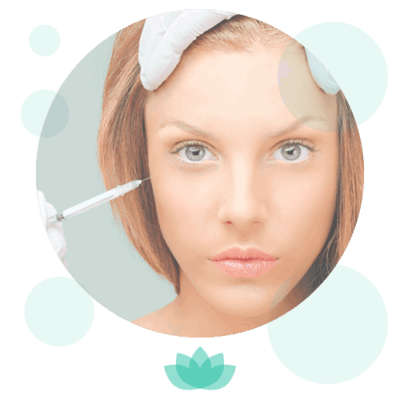 Plasma IQ is a non-surgical treatment to improve excess skin or “hooded eyes” on the upper eyelid, and is also known as a non-surgical blepharoplasty. The plasma is applied through a tiny micro beam, and treats only the area selected, therefore having no effect on surrounding tissue. This process is known as sublimation, which is the process of turning a solid substance straight in to a gas, and there is no electric current flowing. Who should have Plasma IQ treatment? 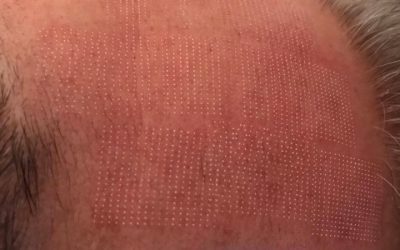 If you have loose skin on your eyelids which affects your self confidence or even your vision then you would benefit from this treatment. 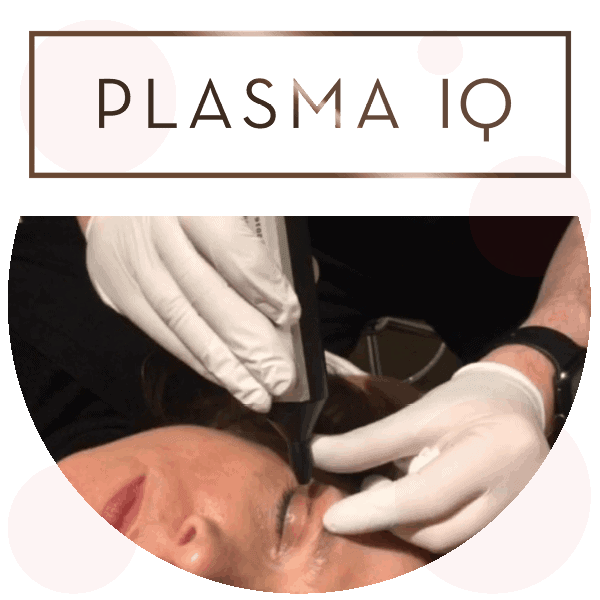 Plasma treatment is relatively safe as there is no risk of thermal injury to the eye, lying underneath the eyelid being treated. 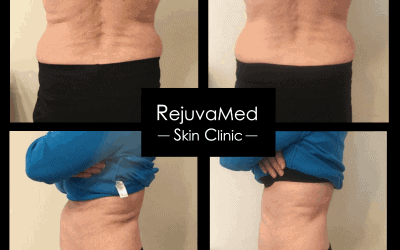 There is minimal downtime compared to surgery. 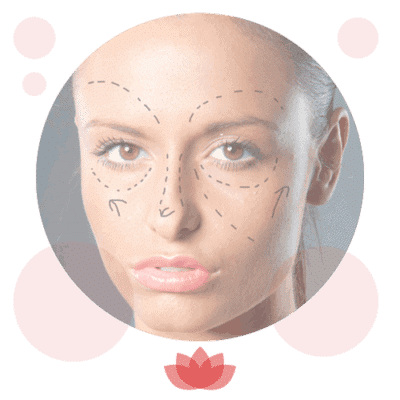 How does it compare to eyelid surgery? 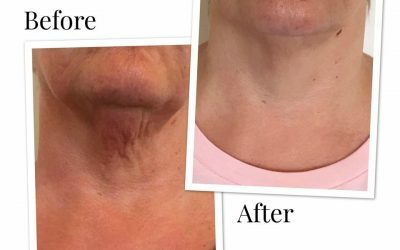 In many patients results comparable to surgery can be obtained with a course of 3 treatments spaced 6 weeks apart. Local anaesthetic “numbing cream” is applied to the eyelids 30 mins prior to treatment, making the procedure painless.